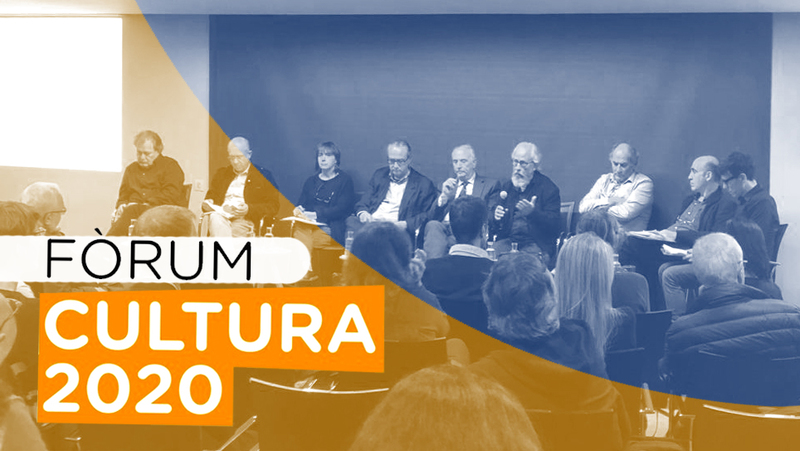 On April 3 (2019) at the Círculo de Economía of Barcelona, the Cercle de Cultural presented the results of the 2020 Culture Forum, a process throughout which over 100 cultural professionals have contributed to reflect and debate on the challenges, priorities and elements of change in the cultural sector in Catalonia. Structured around eight themes the main objectives of the 2020 Culture Forum have been: 1. To collect different opinions on the challenges and priorities for the cultural sector, as well as its connections with other areas such as education, tourism, urban space, development, organization and territorial balance, governance, innovation, international projection, etc. 2. To promote, from a plural perspective, a permanent collective debate among the actors; to improve action measures of projects and activities; and to promote a critical thinking between the current gap between political rhetoric and the cultural reality of Catalonia. It is important to recognize that today, culture, is not trendy and that this poses great challenges for the sector and other fields of economic and social activity. 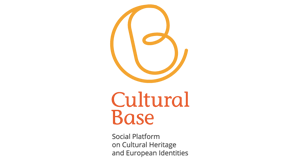 The current social changes, the economic crisis and the impact of the new technologies and media are circumstances that, initially, can affect the active participation citizens in their cultural life but that, in the long run, can also be a call for motivation and opportunity for the construction of greater dignity, social cohesion and competitiveness for societal sustainable development.